I must say I've read a lot of amazing books in 2017, which means I've met a slew of wonderful authors along the way, whether I picked up their books myself, they requested reviews, or some other way. Every day, I meet authors, especially via Twitter. The community there is beautiful and supportive. But not to stray, every year I compile a list of the BEST books I've read in a year. The list for 2017 might be a little longer than the previous ones. 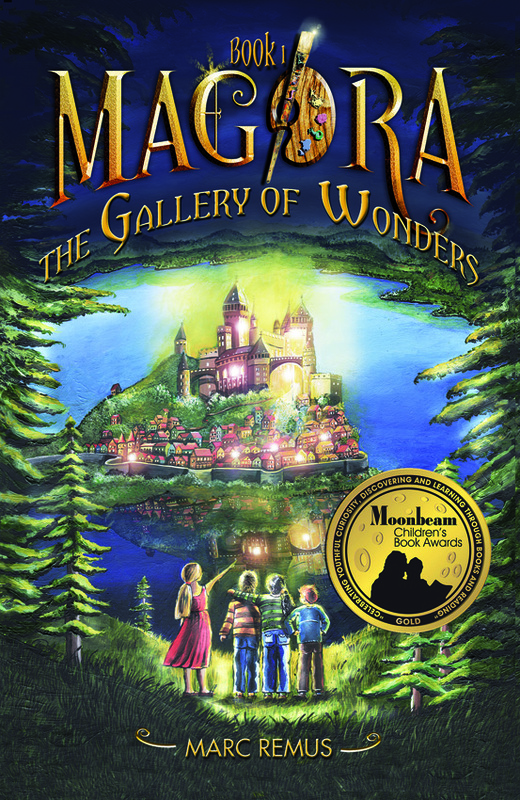 This middle-grade children's books series by American-German artist and author Marc Remus has been the best series I've read in a long time. I haven't gobbled up books like this since I started and finished the Harry Potter ones. 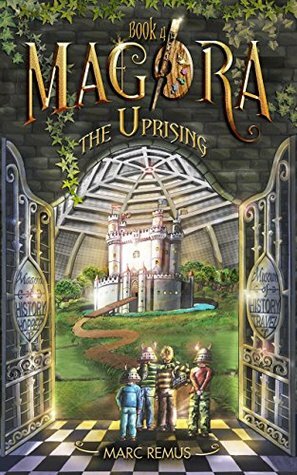 In 2017, I read FOUR Magora books! Two of which were published this year. I couldn't put the series down. While the books are meant for children, they're wonderful to read, as adults. All the books I've read in the series have received five-star reviews from me. Yes, they're that good. While I'd recommend you begin at the beginning, you can always start from book 2. However, starting with book 1 allows you to relate things to each other and gives you a kind of depth or rootedness to the novel. 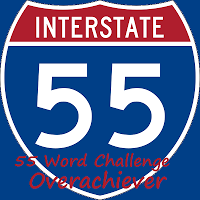 By book 4, you'll be joining my ranks and begging Remus to speed up the publication of books 5 & 6. 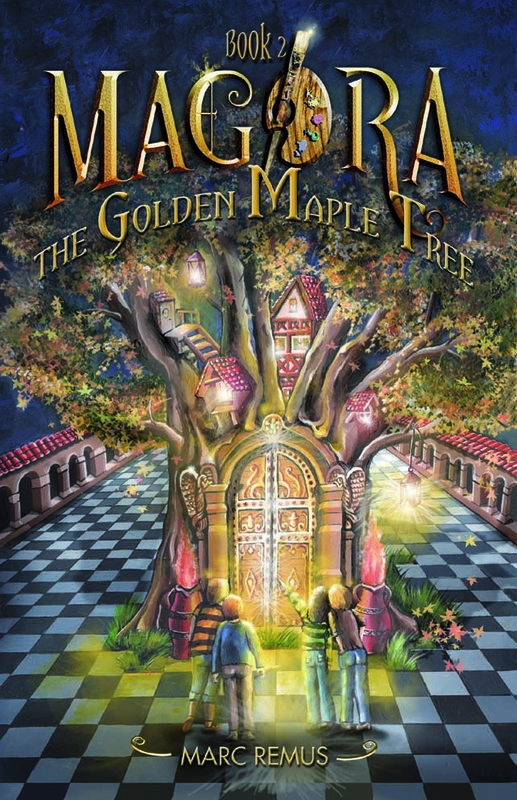 Read my book reviews for Magora: The Gallery of Wonders, Magora: The Golden Maple Tree, Magora: The Bridge in the Fog, Magora: The Uprising. 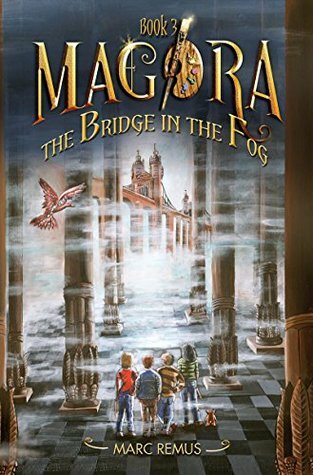 You can also read my short article on the series titled 2017, the Year of Reading Magora. This heart-clenching psychological thriller is intense! It boggled my brain and I loved it. Intense! Is the first word that comes to mind while and after reading Lies She Told by Cate Holahan. The novel kept me on edge from start to finish. "My emotions don't vacillate between happy and sad like a pianist alternating between major and minor scales. They're stuck in a discordant chord." 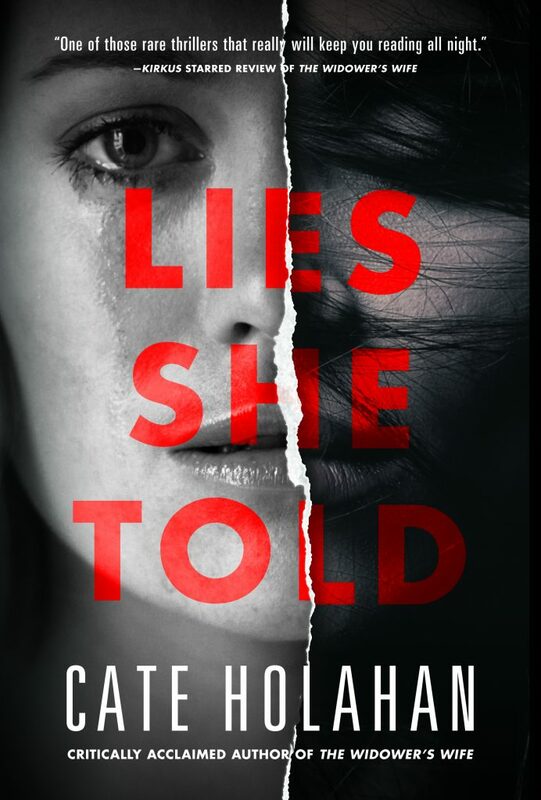 There are two parallel worlds in the novel, the first is Liza's, a struggling suspense author, while the second is that of the main character in her work-in-progress, Beth, who recently had her daughter Victoria and suspects her husband is cheating on her. 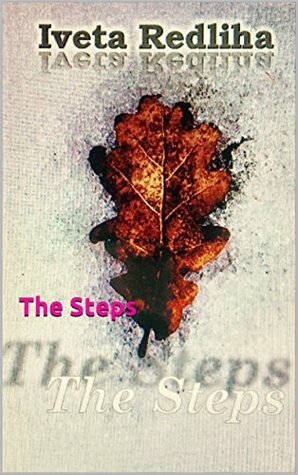 Somehow reminiscent of Emily Bronte's writing style and settings, The Steps by Iveta Redliha is a stunning gothic but tragic novel. 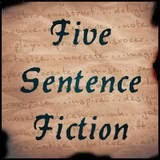 The story centres around people who lived or were connected to a property called The Bradbury, from the greedy surrogate mother Leonora to Reyna, who discovers that her mother, who died of natural causes, somehow purchased The Bradbury mansion even though they just made ends meet, to the ever evasive and creepy-but-handsome Lucas. "The empty window frames like dark forest lakes conveyed chilling secrets. It seemed as if the massive wooden doors were nailed shut in order to keep them from spilling too much information." The book is available in English and Latvian. Inspired by true events, Joyful Trouble is a historical fiction, children's novella that can be enjoyed by both adults and children, who will love it when their parents read it to them. 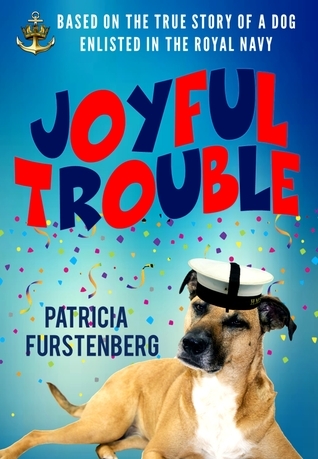 Fast-paced and with lots of humour, the story is about a Great Dane named Joyful Trouble, who befriends seamen on a naval base in South Africa and is later added to the base as a member. "Doggies! I want to see the custard Danish!" "Great Danes, Tommy. They are Great Dane." Those who know me or have approached me for reviews would probably know that I'm very picky when it comes to science fiction. A "handle with care" kind of genre for me. BUT, Belinda Crawford's Hero flushed all my sci-fi worries and fears down the toilet with amazing writing, a well-held story line, and realistic and fun characters. The novel is set in the distant future, where earth is no longer habitable so people live several kilometres above the planet. The main character Hero has lived most of her life in her prison-like home because she's "special". She has an adorable leopard-rat pet hybrid called Fink with whom she shares thoughts. 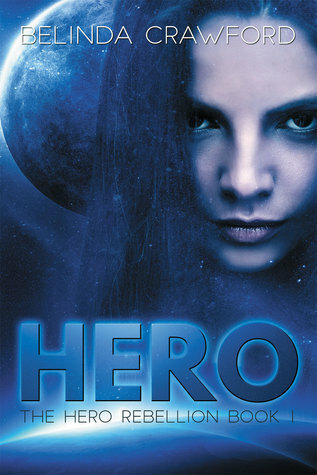 Tech-savvy and constantly trying to escape her prison-like-home, Hero slowly realises that there is so much more to her being "special". I liked how Crawford's setting and how she was able to feed the reader bits of information about the characters. 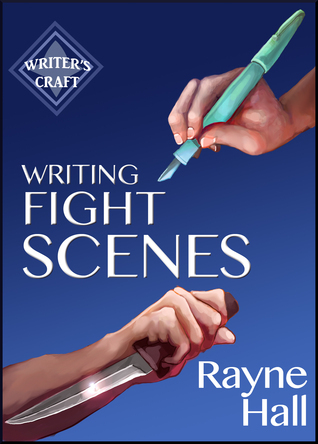 Writing Fight Scenes by Rayne Hall is an encyclopedia of writing tips, tricks, and knowledge about the writing fight scenes regardless of the genre you have in mind. 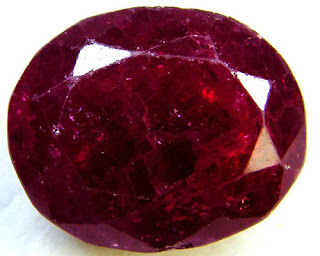 It's truly a gem and an excellent reference. The advice mentioned in the book is priceless. "Success in a fight depends on three factors: Strength, Strategy, Skill. To win a fight, your protagonist needs at least one of them. Otherwise, a good outcome is implausible." One of the things I truly enjoyed is Hall's "Blunders to Avoid" at the end of each chapter which as the name says are items to be avoided while writing and which act as a summary to the chapter. 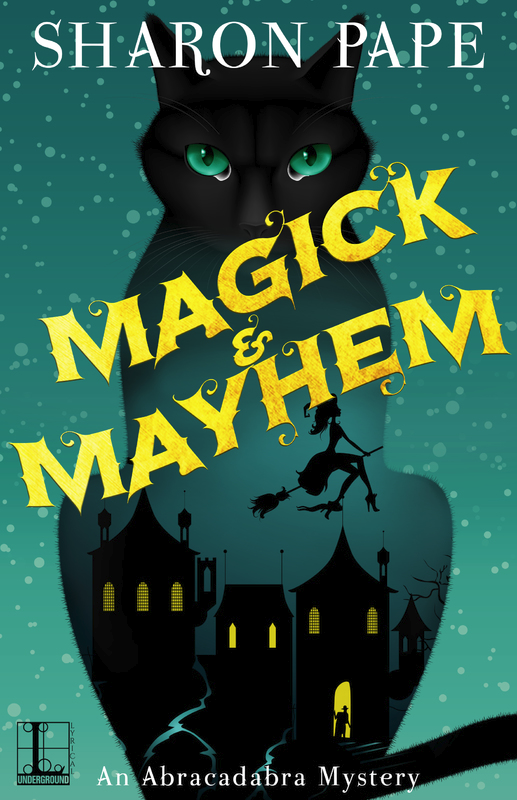 When Kailyn Wilde attempts to summon a familiar, a kind of animal guide believed to help witches with their magic, she instead discovers an old man in her basement who goes by the name of Merlin. To her and Tilly's surprise – and to the reader's – the great wizard himself was somehow thrust forward in from the Middle Ages to Kailyn's storeroom. 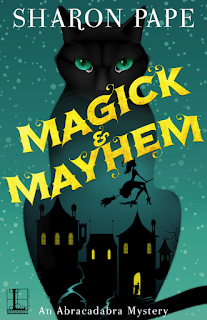 One of the best cozy mysteries and I love those with a paranormal aspect, Pape's Magick & Mayhem is fast-paced and downright hilarious. "The kettle had gone from whistling to screeching like a banshee, by the time I plucked it off the stove. Merlin stood in the middle of the kitchen, rotating like a clumsy ballerina." The naïve and sheltered Candy goes to work one day and is shocked to find her boss dead on his desk. After she calls the police and other work colleagues start filing in, Candy begins to see that her boss was not simply mean but that almost each of her colleagues had a reason to want him dead. 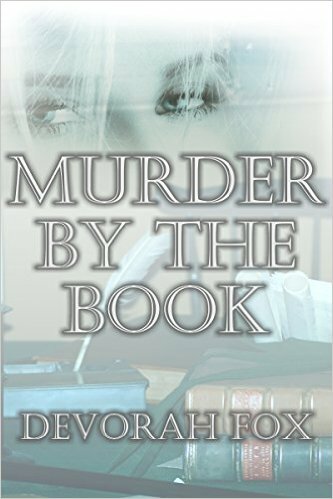 Murder by the Book is a short novella or long short story that is exciting and highly entertaining. 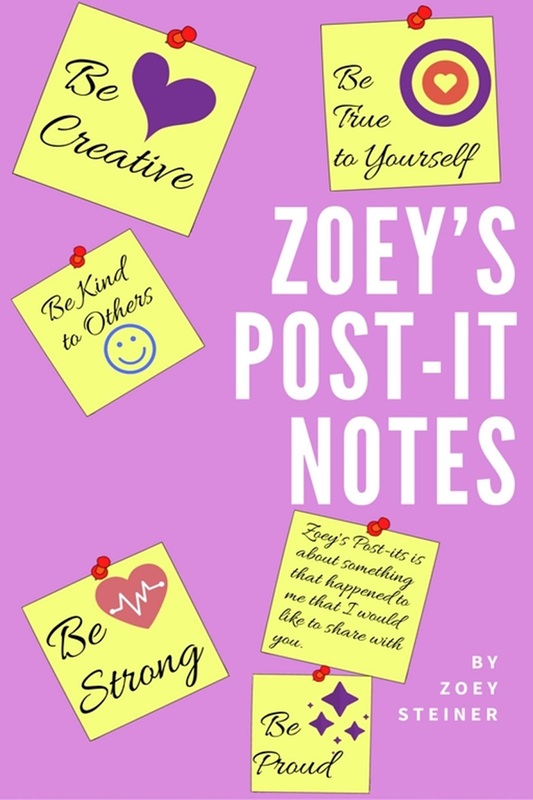 Written by 10-year-old Zoey Steiner, Zoey's Post-It Notes is a beautiful book on bullying and raising awareness about the issue especially when it comes to children. "When you don't have faith in yourself, it gets you down. You are not able to do what you want to do. That can set you back a lot." It is a book about self-discovery, motivation, awareness, and understanding. At the end of the book, there are activities for children to create their own post-its. 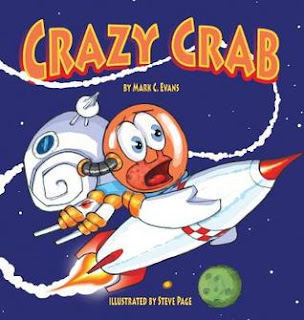 Crazy Crab is a short, fun, children's picture book by Mark Evans, with illustrations by Steve Page. Steve, an excellent Hermit crab marketer who "can sell fried calamari to a squid", is unhappy with his life despite his success. Steve dreams of becoming an astronaut but is put down by friends who think he's crazy. Crazy Crab is a beautiful story with a lesson at the end. If you work for it, your dream will become a reality. 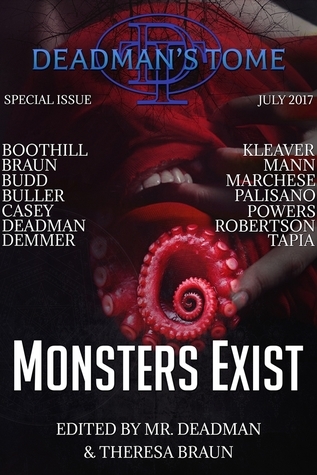 The book is a collection of 14 short stories from the worlds of horror and often the dark paranormal, written by a great assortment of horror-writing authors, most of whose names already strike fear in the reader!